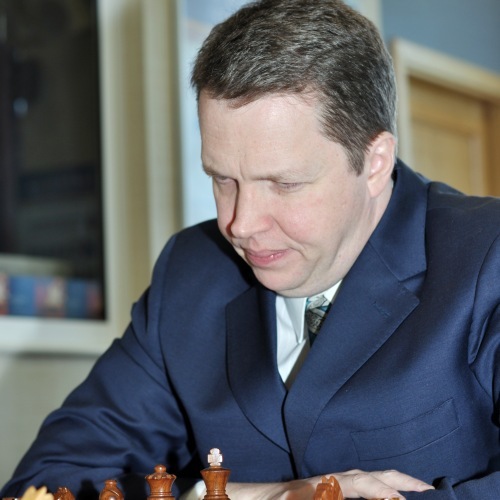 British GM Nigel Short has won the 12th Bangkok Chess Club Open 2012 with a last-round draw against IM Nguyen Duc Hoa, whose outstanding performance has earned the Vietnamese player a GM norm. From the beginning of the tournament, Short demonstrated his great fighting spirit. Having won the Gibraltar Chess Festival in January, it was apparent that he had come to Bangkok with a high confidence level and the mission to become the sole champion. Mission accomplished! GM Nigel Short has played with passion and expertise in his fourth consecutive BCC Open tournament and has finally won it. 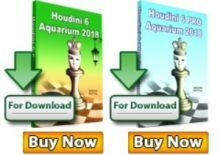 While defending champion GM Jan Gustafsson and Women’s World Champion GM Hou Yifan underperformed, other predominantly Asian participants played very well and often surpassed expectations. Liu Chang ½ – ½ IM Venkatesh M.R. GM Gustafsson Jan 1 – 0 GM Rantanen Yrjo A. In the Challenger category, Tint Swe Win (MYA) is the sole winner with 6.5 points after having defeated Filipino front-runner Arnulfo Gavilan Jr. in the final round. Tint Swe Win is followed by a pack of six players from the Philippines! The very competitive and well-attended blitz tournament was won by GM Farrukh Amonatov. IM Nguyen Van Huy was the runner-up, and Wan Yunguo finished third. 25…Qxh3! 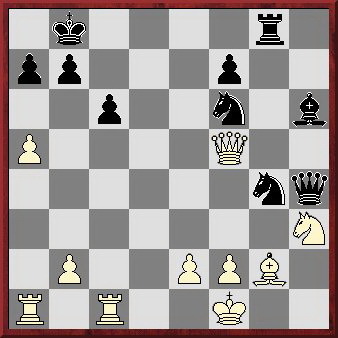 0-1 The black queen cannot be taken because of the knight check on h2 and a quick checkmate. After 26.Qc8+ Rxc8 27.Bxh3 Bxc1 28.Rxc1 Rh8 black would be a piece up. 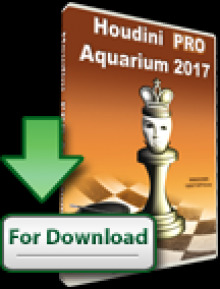 While GM Jan Gustafsson was not always happy with his play, the following game from Round 6 is instructive in how to exploit an opponent’s weak pawn structure. 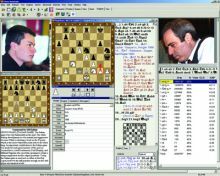 1.e4 c5 2.Nf3 e6 3.d4 cxd4 4.Nxd4 a6 5.Nc3 b5 6.Bd3 Qb6 7.Nf3 Qc7 8.0-0 Bb7 9.Re1 Bc5 10.e5 f5 11.exf6 Nxf6 12.Ne4 Nxe4 13.Bxe4 Bxe4 14.Rxe4 0-0 15.Qd3 Nc6 16.Rh4 Rf5 17.Be3 Be7 18.Rh3 g6 19.Qe4 Bf6 20.g4 Rd5 21.c3 White’s last two moves have created several weak pawns. 21…Rf8 22.Rg3 Ne5 23.Nxe5 Bxe5 24.Rh3 Bf4 25.Kg2 Bxe3 26.Qxe3 Black’s pieces are more active. This alone is not enough for a win, but Gustafsson increases his positional advantage. 26…Re5 27.Qd2 Rf7 (27…Qc4 would have been even stronger.) 28.Re3 Qc6+ 29.Kg1 Re4 30.h3 Rxe3 31.Qxe3 Black’s pieces are active and ready to attack white’s weak pawns. White cannot defend them all. Nothing can stop the black queen now. 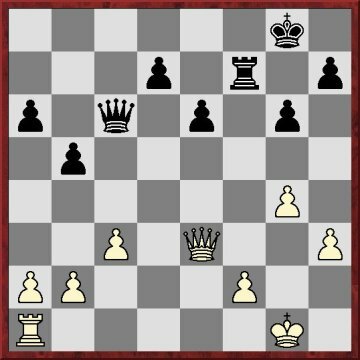 36.Qb6 Qxb2 37.Qxa6 Qxc3 38.Kg2 Qf3+ 39.Kh2 Qd3 40.Kg2 Qd5+ 41.Kh2 Rf3 42.Qa7 Qd6+ 43.Kg2 Ra3 44.Qb7 Qd3 45.Rh1 Rxa2 46.Qc7 Qd5+ 0-1 White will lose more material.